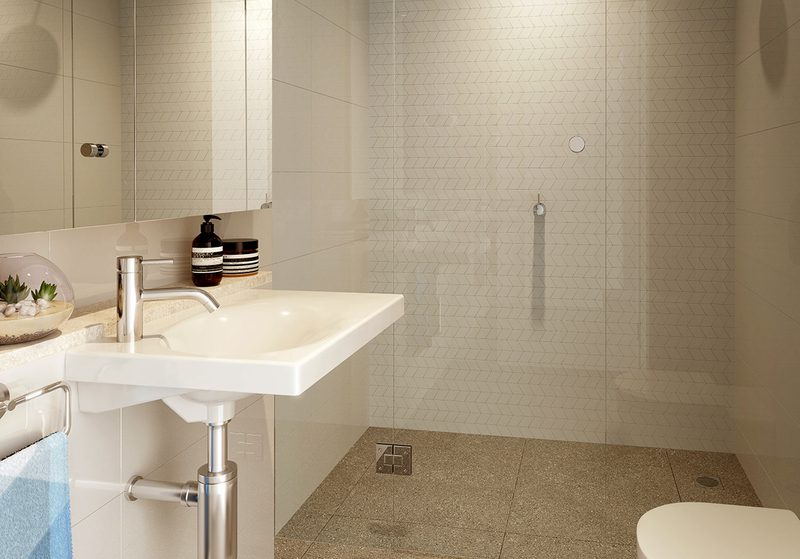 Quayhouse is your port sanctuary. 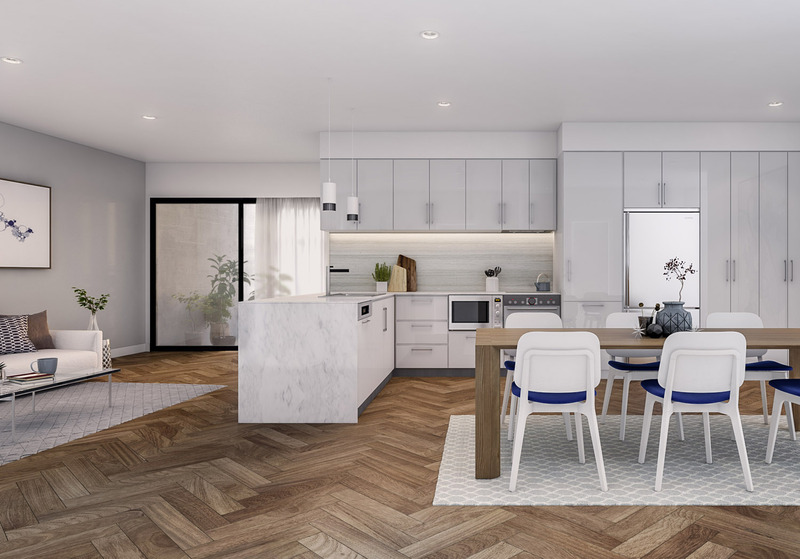 Located in the heart of one of the most exciting new coastal marine developments in Australia, Quayhouse is a boutique apartment development situated in the beautiful seaside community of Port Coogee. 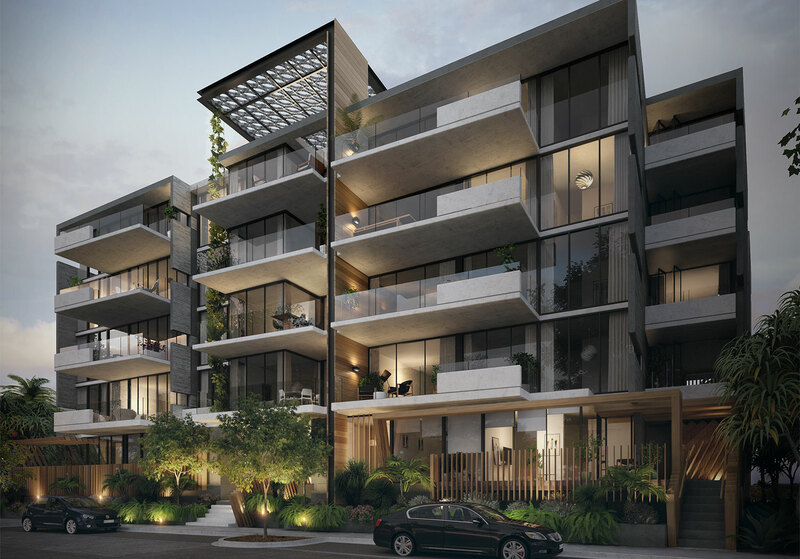 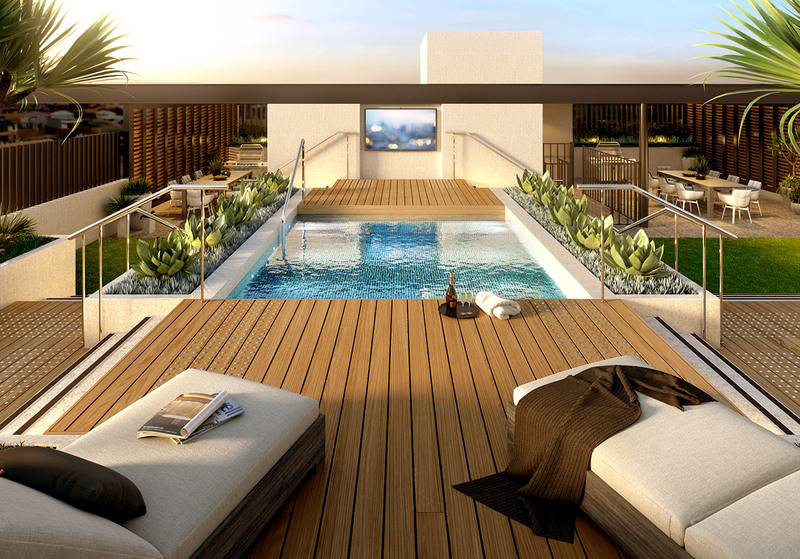 This boutique development is architecturally designed and will offer resort-style, portside living, within a short stroll to the local beach and 10 minutes from central Fremantle. 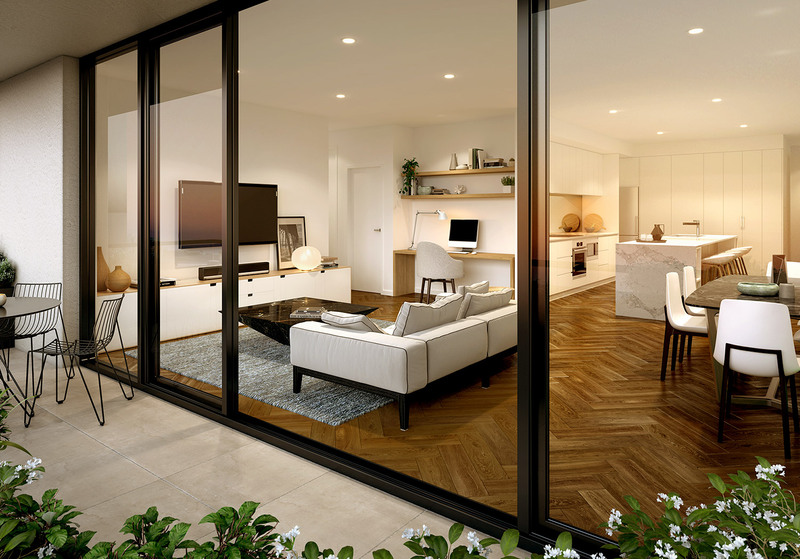 Careful thought has been given to the use of space throughout the apartments with a focus on creating functional living spaces with feature open plan designs, teamed with generous glass fronted balconies and ample storage.